Updated Dec 2018: With high level of uncertainty in the UK in regards to exiting the EU, the Sterling is losing grip and continues nose diving to as much as 1.25. Updated April 27 2018: Early April, the Pound has been reaching new heights never seen since Brexit decision against the US Dollar, touching 1.44 briefly. Since then, the US GDP reports have strengthen the dollar, the the insecurity in regards to Brexit has pushed the Sterling down, and the rate moved down more than 3%. Updated Dec 05 2018: The GBPUSD rate that has reached a full recovery of 1.41 by April has decline significantly to levels of 1.27-1.29, based on two factors – the strengthening US dollar after 3 interest rate increase over the year, and the continued weakness and uncertainty of the Sterling. 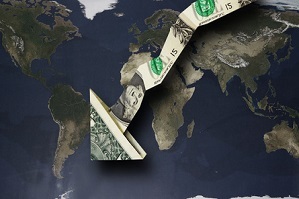 Money Transfer Comparison’s authors and editors believe in a strong Dollar under the thriving U.S economy in spite of some market turbulence in 2018. 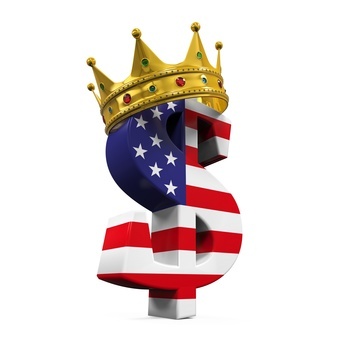 With Chinese stock market struggling, its growth predictions not meeting their targets, together with relative instability in Europe, the Dollar will remain king of currencies in the near future. Additionally with growing concerns from the impact of Brexit we believe that that the Sterling vs USD will hit new lows in 2019 and 2020. The UK economy is expected to get hit, and the Pound is expected to lose versus all currencies and in particular, the might US dollar. 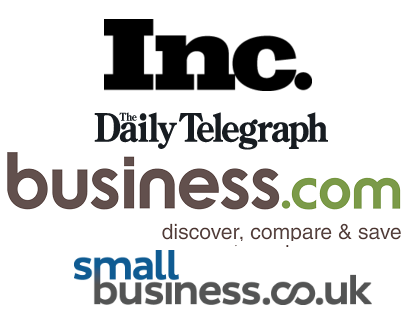 Need to Exchange Large Volumes of Pound to Dollars or Euro to Pound? 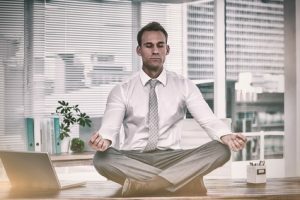 Require Guidance? Optimism surrounding the UK economy triggered Sterling strength in the period ahead of the global financial crisis and GBP/USD moved to levels which were substantially overvalued. 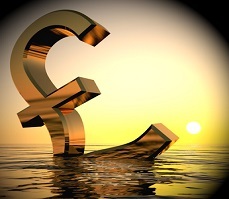 In the past 10 year, two major shocks have put GBP/USD under heavy selling pressure. Sterling slumped during 2008 as the financial crisis intensified and then tested 31-year lows after the 2016 Brexit vote. The US dollar has been gaining significantly against all currencies throughout 2018 because of the rate hikes by the Fed. There has been 3 of those in 2018 and while the first one did not hit the market by surprise, the last one in September made the market understand the no-interest era is gone. In addition to that, the Sterling has been showing signs of weakness based on the Brexit – the closer the data was ticking closer to March 2019, when the UK must leave the EU whether there is an agreement in place or not, the higher levels of concern and panic. Prime Minister Theresa May has been demonstrating lack of support to her actions across the board and it is anticipated the deal she has reached with the EU will be rejected by the parliament, leaving the UK almost certainly without a deal. Sterling dipped to 31-year lows just below 1.2000 in January before recovering some ground as the economy regained momentum. Sentiment, however, weakened again from June following the UK General Election. The government’s inability to secure a majority increased fears of instability with fears that Brexit negotiations would become even more difficult given UK weakness. Sterling selling was intensified by a strong Euro recovery as stronger growth rates triggered expectations of an ECB move to tighten monetary policy while UK rates remain at record lows. The dollar spiked higher following the unexpected election of US President Trump amid expectations of aggressive tax cuts which would tend to strengthen growth and potentially trigger a faster pace of Fed tightening. Confidence in Trump and the reform agenda faded rapidly and allowed GBP/USD to stabilise around 1.30 as the dollar came under sustained pressure. The June 23rd UK referendum on whether to remain in the EU was an important shock to global markets, especially as there had been strong expectations that late momentum would be more likely to favour the remain side. Fears surrounding the long-term UK outlook increased with expectations that underlying growth trends would be weaker and longer-term deterioration in the economic performance. 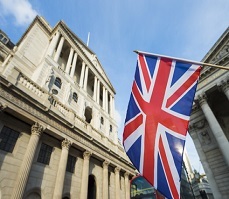 The Bank of England also cut interest rates once again to a record low of 0.25% which undermined Sterling confidence. Selling culminated in a flash crash in early October with GBP/USD losing over 5% in a matter of minutes before recovering ground. During this period, there were fluctuations in Sterling confidence with volatility, for example, surrounding the Scottish independence referendum. The UK economy was relatively stable with solid underlying growth. The Bank of England, however, was unable to find a reason to raise interest rates and Sterling lost ground. The main focus was on the dollar which appreciated sharply from July 2014. The Federal Reserve moved to end the quantitative easing programme with bond buying completed in October 2014. Crucially, the Federal Reserve was the only major central bank which was tightening monetary policy. The ECB was cutting interest rates amid fears surrounding deflation while the Bank of Japan maintained a very aggressive easing. In this environment, the dollar gained firm support with strong gains over the second half of 2014, although Sterling also maintained a generally robust tone. Following the financial crisis, the US and UK economies gradually recovered ground during the 2011-2014 period. The Federal Reserve was still very uneasy surrounding the pace of recovery and the quantitative easing programme continued. The Fed announced a second round of bond purchases with purchases of government bonds of $75bn per month with total purchases of $600bn. The Fed also announced a policy to keep long-term interest rates lower and there was a third round of government bond purchases between September 2012 and December 2013. The expansionary Fed policy was important in restraining dollar support, although the Bank of England also maintained interest rates at extremely low levels of 0.50% which limited the potential for Sterling gains. Overall, the UK currency eventually advanced to the 1.70 area before fading. The first real evidence of the great financial crisis emerged in August 2007 with redemptions halted in two property funds. Stresses quickly emerged in the money markets as wholesale lending started to seize up which put pressure on UK financial institutions. The crisis intensified rapidly in early 2008 with Northern Rock nationalised while Lloyds Bank and the Royal Bank of Scotland both required government support to avoid collapse. 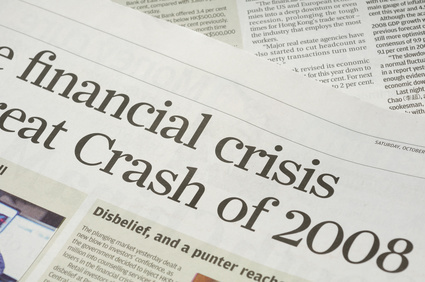 The banking crisis was an important factor in pushing the UK economy into a deep recession and the Bank of England was forced to cut interest rates very aggressively to stabilise financial conditions. The US economy also suffered a deep recession and the collapse of Lehman Brothers Bank was a crucial factor in intensifying the global crisis. In times of financial turmoil, however, there tends to be demand for US Treasuries and the dollar on defensive grounds and there were capital inflows into the US currency. An important feature was very high volatility across all asset classes. The combination of dollar recovery and heavy Sterling losses triggered a massive GBP/USD decline to below 1.40 from near 2.00. 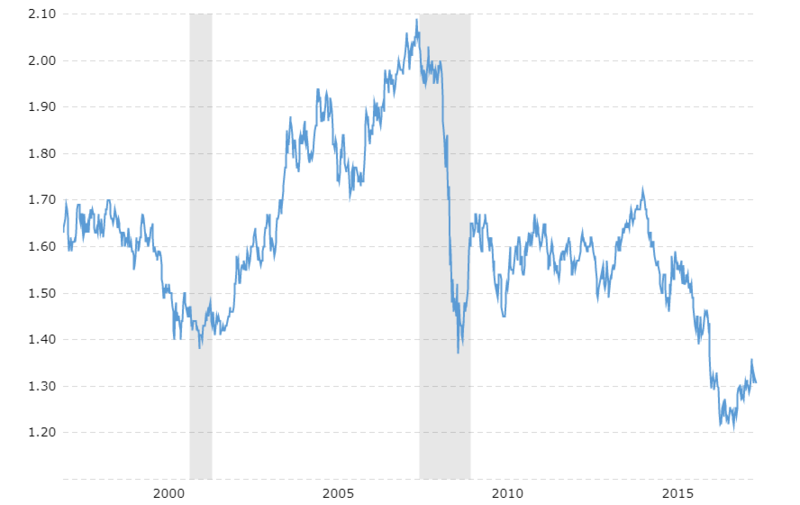 The dollar index peaked just above the 121.0 level in July 2001 before embarking on a prolonged slide over the next 3 years with the dollar index dipping to lows near the 80.0 level. The US currency initially came under pressure in the face of interest rate cuts and a slide towards recession. The Federal Reserve continued to cut interest rates as the economy moved into recession and rates eventually declined to lows of 1.0% in 2003. The US currency continued to be undermined by a loose monetary policy over the next 3 years. In contrast, there was increased optimism surrounding the UK outlook as hype surrounding the Blair government hit a peak which boosted Sterling support. GBP/USD broke above 1.90 during 2004 and, although there was a retreat to the 1.70 area in 2005, the UK currency regained ground and rallied to above the key 2.000 level in 2007 as the dollar index hit a low of below 74.0 in early 2008. The Federal Reserve tightened monetary policy during 1999 and rates peaked at 6.5% in July 2000 from 4.5% at the beginning of 1999. Although there were significant fluctuations in UK interest rates, there were only limited net changes as US policy dominated. GBP/USD declined to lows just below 1.3700 in June 2001. 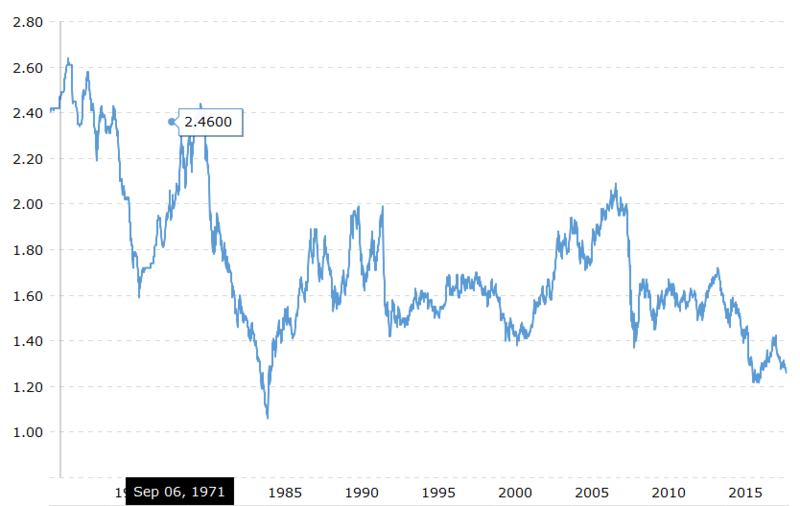 Historically, Sterling has had a pattern of mean reversion with the currency moving back towards fair value against the dollar after periods of under and over-valuation. Sterling is now under-valued once again, but this time around there is a genuine reason for concern with the coming brexit which to date has not been negotiated through. If the UK fails to find an adequate replacement for free trade with the EU, the British economy will suffer and a result the Pound Sterling will continue trading at current levels or lower. If the Brexit is negotiated to the satisfaction of the markets, or even better, is reversed by lawmakers, then we can expect the GBP/USD rate to climb back to at least 1.50. The question is whether this is even a possibility, and as time passes by, it most certainly looks less possible. Our assumption is that the pound will continue to decline against as solid dollar supported by an American president whose main agenda is to cut taxes and strengthen the economy. By end of 2018, it may reach levels lower than ever before at under 1.20. How Does the Economy Impact Currencies? 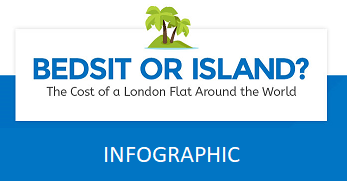 What is the LIBOR Rate and How Does It Impact Currencies?